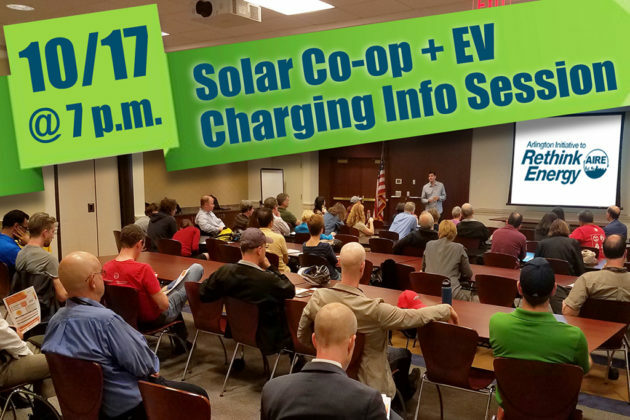 October 17 will be the final info session of the year for the Arlington Solar + Electric Vehicle Charging Co-op. 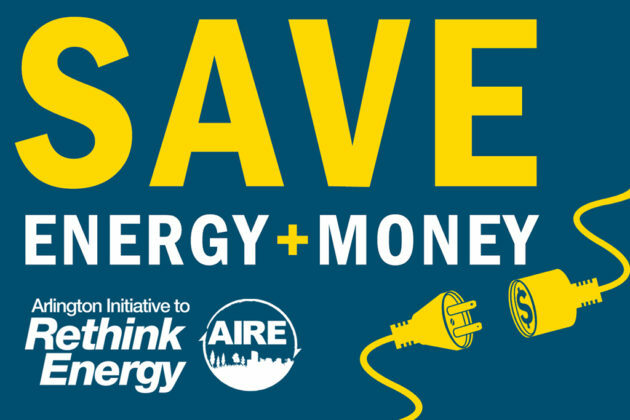 Solar systems cost less than half of what they did just five years ago and you can make use of the 30% federal tax credit in addition to the co-op discount. 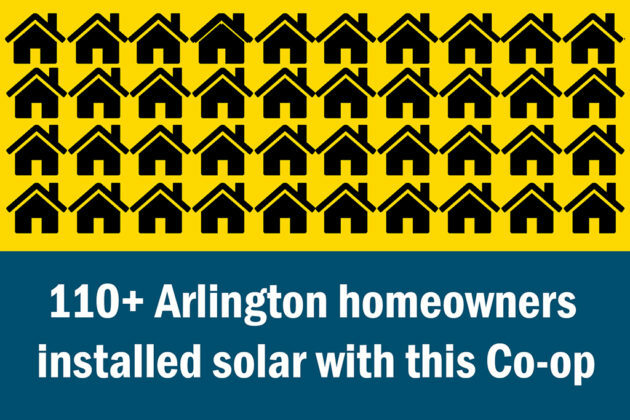 Solar panels are becoming increasingly common place in Arlington. 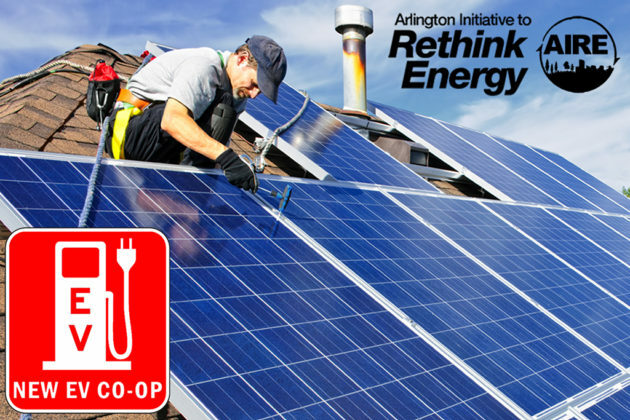 Over 100 residents have purchased panels through co-ops like this. The deadline to join the co-op is October 31. You’ll be able to purchase solar and/or an electric vehicle charger through the co-op at a discount. 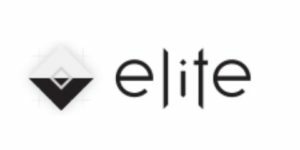 You’ll also have the support of experts to guide you through the process. Attend the upcoming information session to learn more on October 17 at 7 p.m. in the Navy League Building 2300 Wilson Blvd. — RSVP here.